Ohioans have another reason to love their hometown baller Lebron James. The Miami Heat turned Cleveland Cavalier player used his Family Foundation to team up with HGTV to help renovate a home for a deserving Akron family. 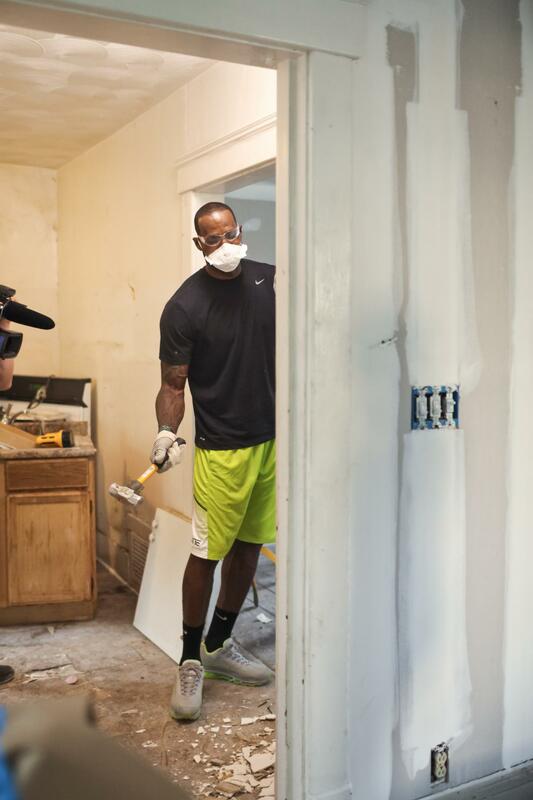 HGTV’s “Real Addicts” will feature six episodes of the Lebron family helping with a full-scale home renovation project dubbed the ‘Promise Project’ by The Lebron James Family Foundation that aims to promote educational projects that benefit kids. 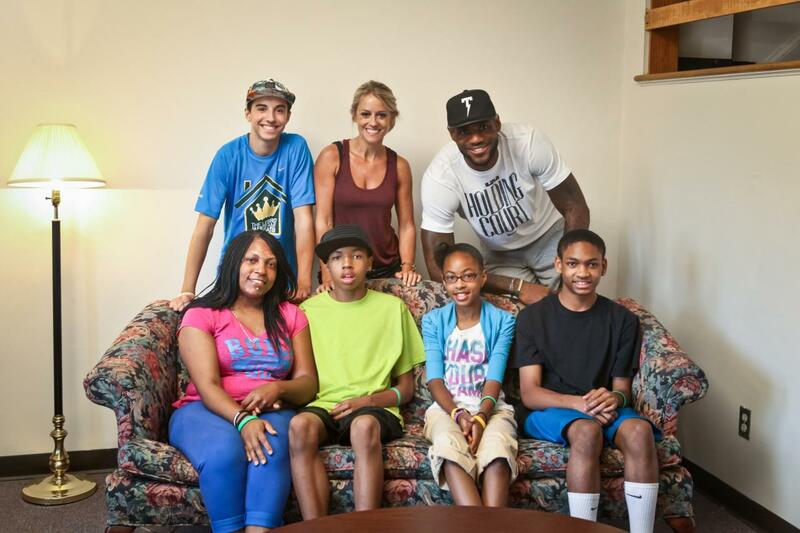 Sixth-grader Mariah Riley and her family are the lucky Ohioans to live in the house Lebron helped build. The pre-teen was selected because of her commitment to getting good grades. 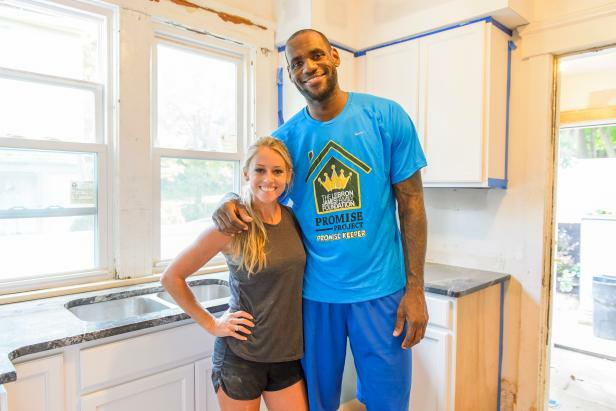 Watch Lebron work a hammer alongside Nicole Curtis (“Rehab Addict” host) on Dec. 4, 11, 18 and three Jan. episodes.